Query re luggage size for Iceland trip – Let Us Live Like We Mean It! So, I’ve been thinking about what I need to take for 6 days in Iceland in June. The weather can vary from 60 degrees F. and sunny, to rain, to snow, and back all in the same day. Usually there are periods of rain each day. One guaranteed weather feature is WIND! But that mid-size suitcase is awfully heavy, and I’m thinking of downsizing to just a carry-on (which I will still check, because I hate dealing with them on the plane), as well as a backpack, in which I will be able to stow my puffer jacket in its little sausage case, my raincoat, a warm hat and gloves, a spare pair of undies, and a top, in addition to my medications. On the plane I’ll be wearing my big hiking shoes and jeans, which take up the most room as far as packing goes. The bus to and from the airport will be dropping me two blocks away from my hostel, so I also have to consider how unwieldy the mid-size suitcase is to roll and to get up and down the hostel steps. What do you think? 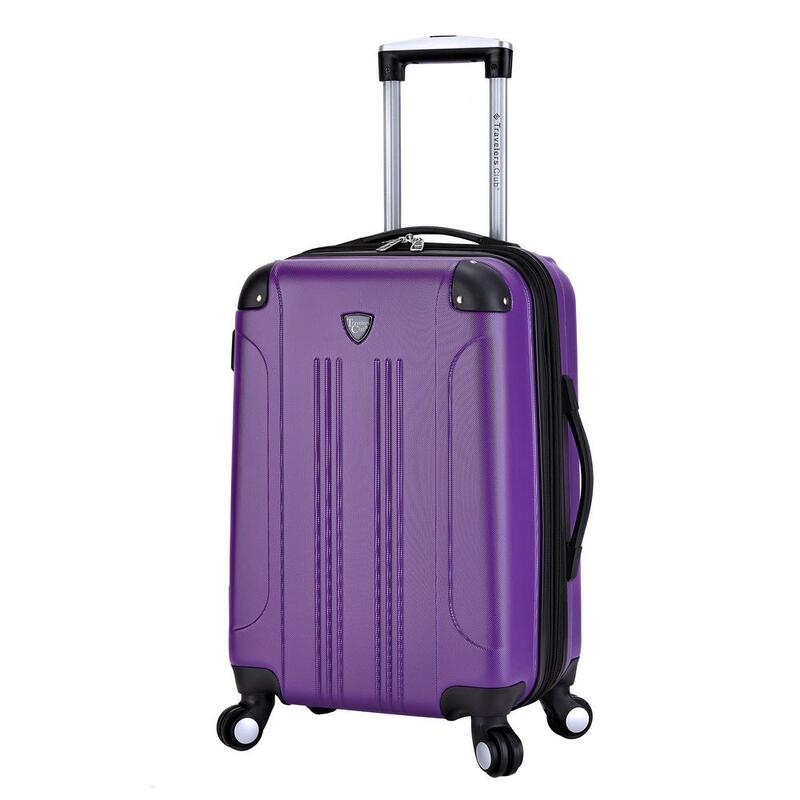 Mid-size (25″) pretty heavy, but capacious suitcase or a lighter (20″) carry-on with fewer clothes? Previous Previous post: Countdown to Iceland! Next Next post: Icelandic sweater and hat have arrived! Pingback: The carry-on wins for my Iceland trip! – Let Us Live Like We Mean It!